Are These The Most Interesting Phones Of 2018? 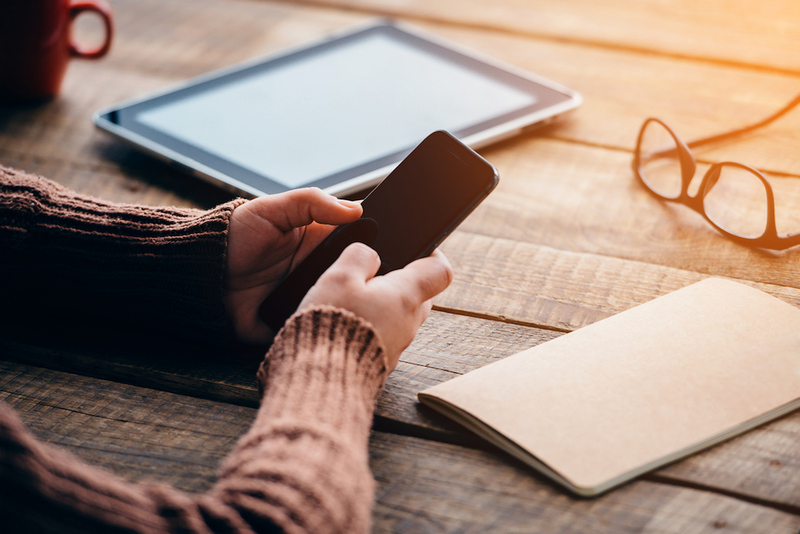 Unless you are living under a rock, you know that smartphone designs have changed and are constantly evolving. Thanks to smartphone manufacturers like Samsung and later Apple, every smartphone fascia today is prominent with a gorgeous display and rear sports one or more cameras. 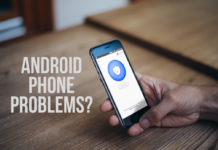 Owing to inflation and other variables, flagship smartphones from popular brands are borderline inaccessible to most. This increased the popularity of many other brands who offer a flagship top tier phone with a value proposition. One such brand that comes to our minds has to be OnePlus. 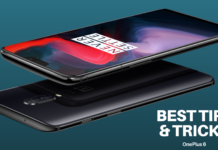 The OnePlus 6, their latest offering, is quite capable to compete against the best of the flagship phones from any brand. 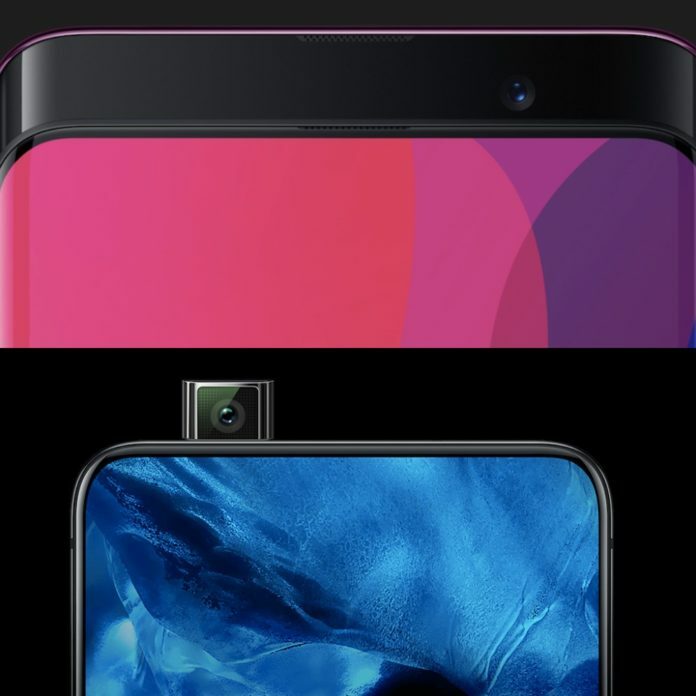 That said, thanks to the infamous notch design and the tall/widescreen displays, almost every phone in the market now looks identical. Worrying trend? According to a study by IHS Markit, smartphone display with notch design are estimated to cost about 20 percent more. Innovation in smartphone design is not a new phenomenon. But the acceptability of these innovative designs and features has been more open this year. The race to minimise bezels and increase display proportion on a smartphone fascia has led to interesting designs. Innovating in a space that feels like a murder of crows is not an easy task. 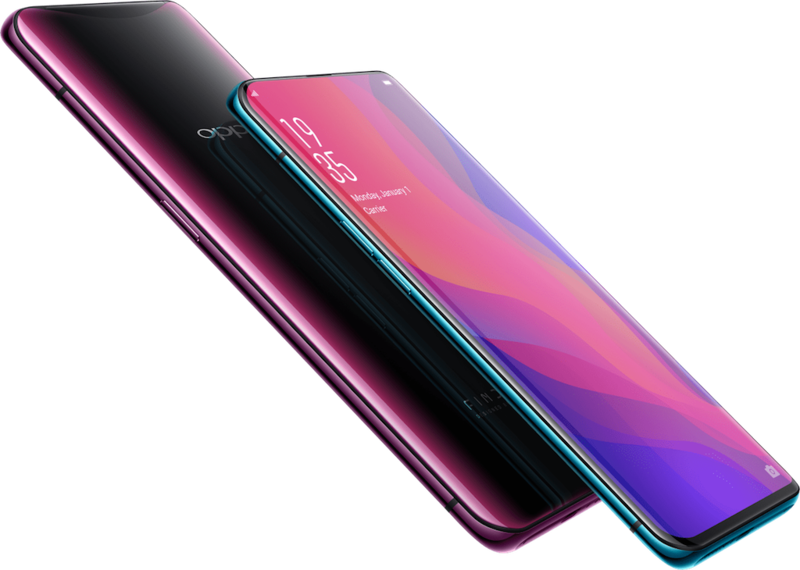 Backed by the might of BBK Electronics, two of their subsidiary companies – Oppo and Vivo launched the most interesting phones of this year. Being a flagship the hardware of the Oppo Find X is as anticipated. Powered by Snapdragon’s latest and greatest 845 SoC, coupled with 8GB RAM and 256GB internal memory, this phone does plenty justice to its flagship persona. The best part about this phone is not the specs but the motorised top section that raises each time you unlock the phone or want to capture a picture/video. In a world of the infamous notch designed phones, Oppo crafted the Find X with a stylish motorised top. Whether the motorised part stand the test of time is still unknown. But consider a simple fact: your phone has motorised vibrations, image stabilising motors and other small moving parts already. And, the camera lenses stay protected as well. 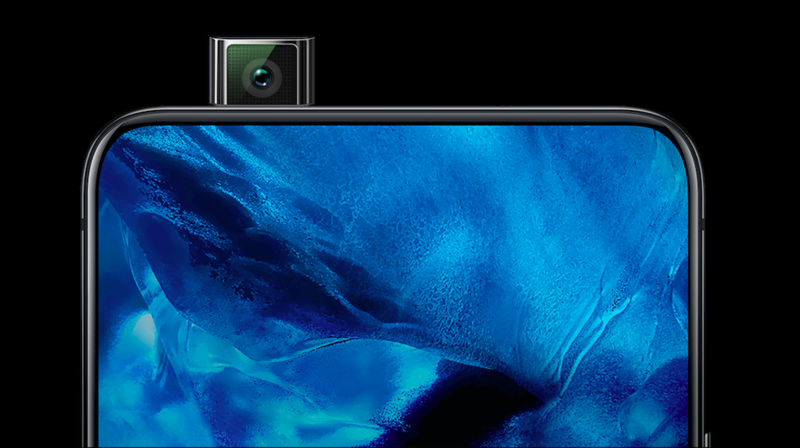 The Find X houses a 16MP f/2.0 primary shooter with a 20MP f/2.0 detail-capture secondary camera and a 25MP f/2.0 selfie shooter in the motorised top portion. This makes for a seamless front dominated by a gorgeous FHD+ 6.42-inch AMOLED display. The motorised module also houses iPhone X like IR dot projector and IR reader to safeguard your phone with a trusted face. Boldly, Oppo decided to eliminate the fingerprint sensor to make this design a USP. That said, the software is ColorOS 5.1 based on Android 8.1 (Oreo) and comes feature loaded but with one annoying limitation – no third party launcher can be used with the phone as of now. We hope Oppo changes this as they are limiting users from utilising the true essence of Android, customisability. Fun Fact: Oppo had also innovated with a world’s first rotating camera with the launch of their N1 smartphone, back in 2014. 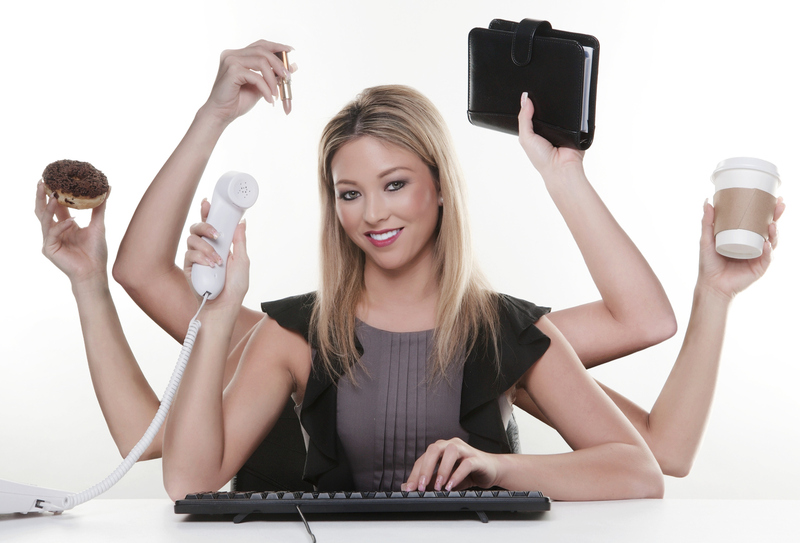 Powered by 3730 mAh battery, the phone should easily sustain a work day. If this phone sounds interesting, check out the phone below. Released to the world before the Oppo Find X, Vivo’s NEX is a phone that wants to do it all. Complete with flagship specs of 2018 (Snapdragon 845 SoC, 6/8GB RAM and 128GB ROM), this phone comes with innovative features built in. 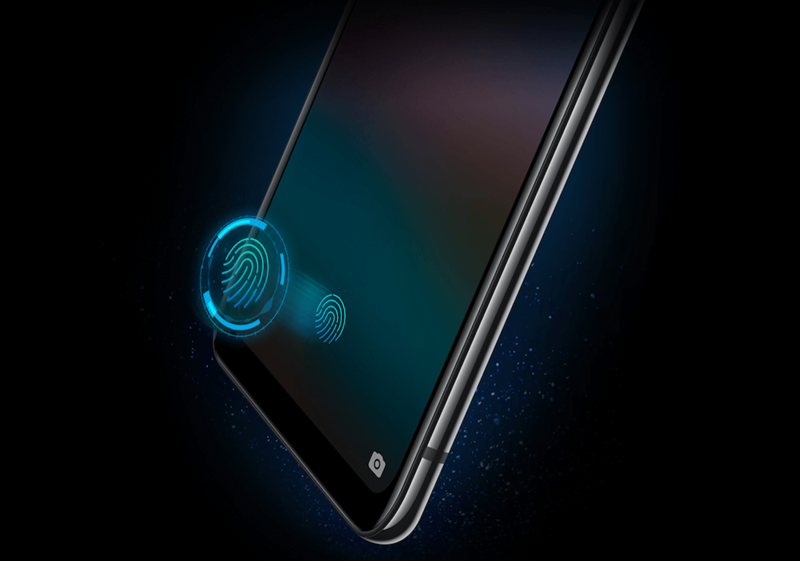 Unlike the Oppo Find X, there is an optical fingerprint sensor and its hidden beneath the display! 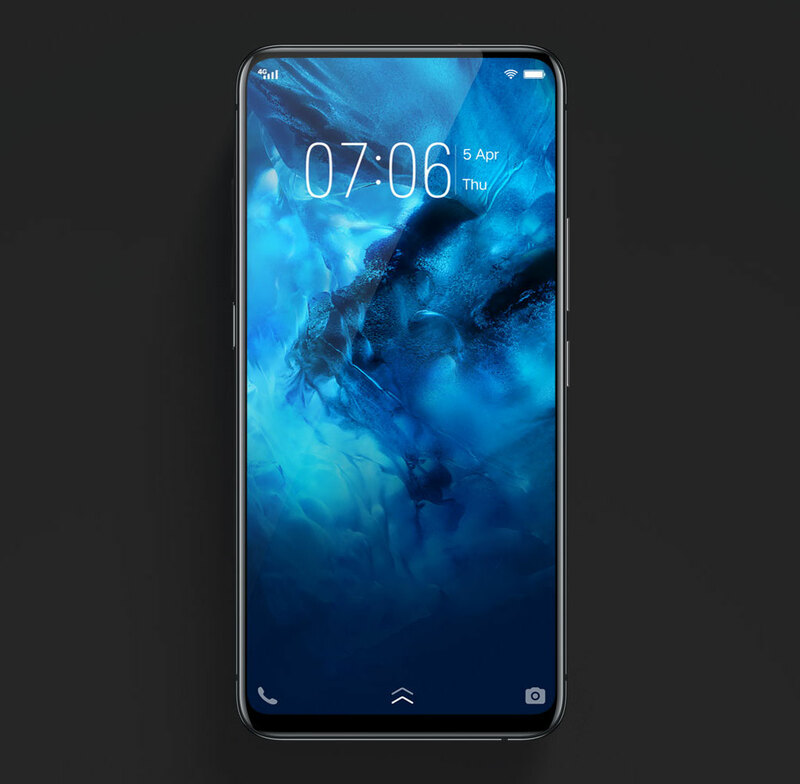 If that wasn’t innovative enough, this phone avoids the notch design by neatly hiding the front camera in a motorised section above the phone. All screen display and motorised parts, what next? The motorised front camera module is small and hides neatly when not in use. Powered by a 4000 mAh battery and running FunTouch OS v4.0 based on Android Oreo 8.0, the NEX sports a 6.59-inch SAMOLED FHD+ display. The race to eliminate bezels has made this phone one of the most feature-loaded innovations in modern history. Vivo removed the front earpiece and made the audio resonate through the gorgeous display. Simply put, the display vibrates to produce audio in cognition with your natural listening process when you pick a call. Camera duties are handled by an 8MP f/2.0 motorised front camera while the rear sports a 12MP sensor with f/1.8 and 5MP depth sensor with f/2.4 aperture. What’s interesting about these phones? Packed with bold features, these phones will make a mark in a segment dominated by popular brand names. 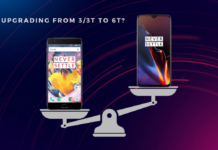 Most phones sport the 18:9 display proportions while others with a notch sport 19:9 and so on. Considering the innovative features, all-screen displays, fast charging and top-tier specs, these smartphones make 2018 even more interesting. The most interesting part to consider is that these are the first generation phones with motorised functionality and this gets us excited for what’s next?